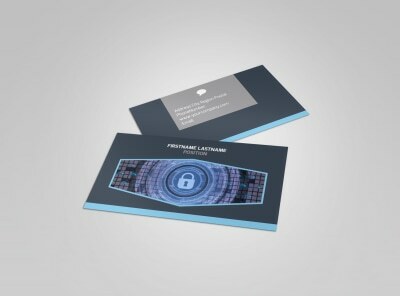 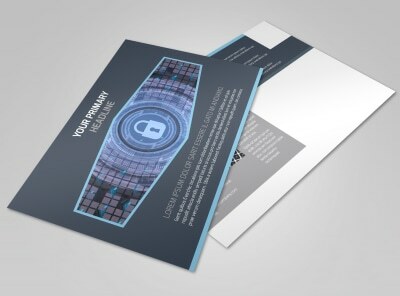 Customize our IS Security Postcard Template and more! 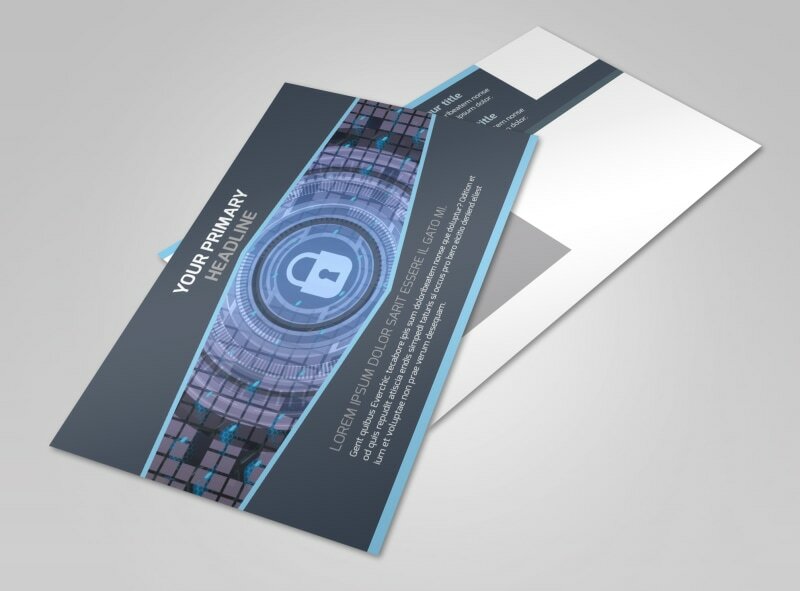 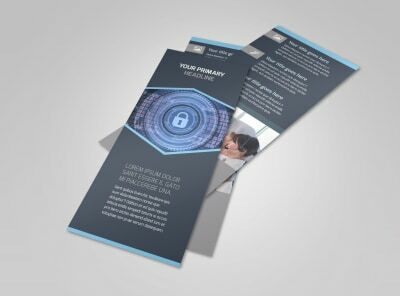 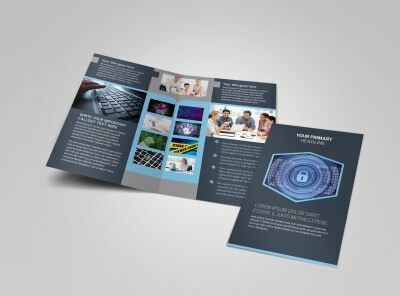 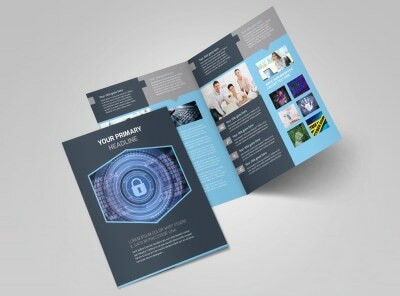 Let businesses know how you can help shore up their information security needs with IS security postcards. 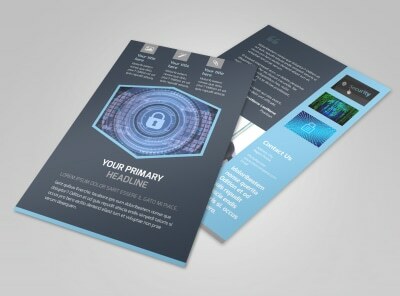 Settle on a message, and then send it loud and clear with custom text, images, and more. 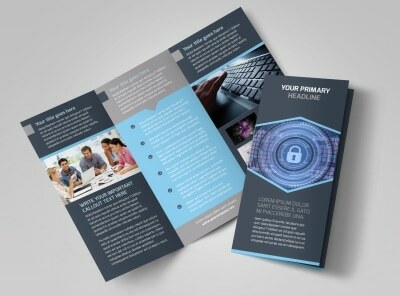 Hone your design with a color scheme and font choice, and then print your postcards from anywhere. 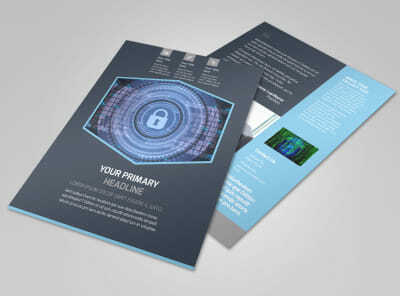 We also offer printing services using quality paper stock for a polished finish.